Our culture is driven by pleasure-seeking and the pursuit of beauty. In many ways, there is nothing quite like the peaks of pleasure or the depths of awesome beauty. Yet, we often find our hunger goes unsatisfied, even when we taste pleasure and beauty. Why is that? 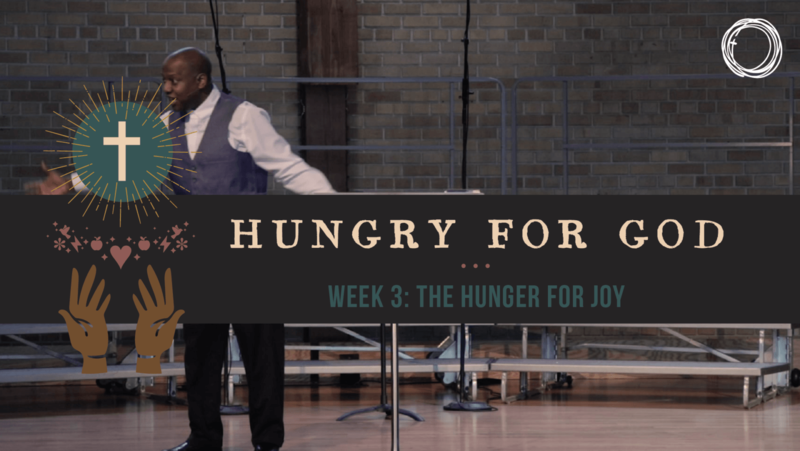 What is it about this hunger that connects with the way God has made us and what we can find in Him?